Above All Else, Guard Your Heart! Last weekend is the global game jam 2017. And it is my first time to go abroad to join a game jam. My teammate Uki and I created a game called Heart Attack (Wave War), for the theme of this game jam 2017 is Wave. Feel free to give your advices. This is my first time. I met very many great developers. Some of their works are really amazing. However, there are still some guys, they showed in first day, but in the last day, they left. One guy I remembered very clearly is that he heard many ideas from other developers, and during the development, he was there sometimes, but at the final day, he is not there, and it seemed that he did not created his own game. It is so weired. And there is another game, developed by Yan called STH. 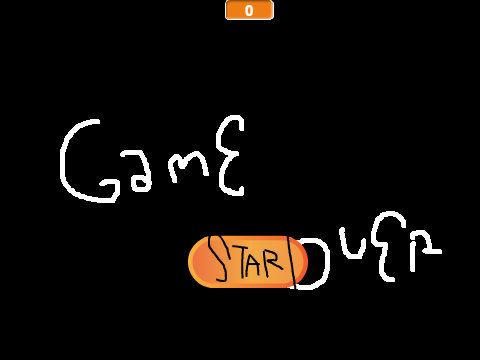 It is a simple game in scratch, but she only learned scratch 2 days, maybe only 3 or 4 hours, and she did it. I am proud of her.